MLB’s worst teams in the last 20 years: What happened the following season? 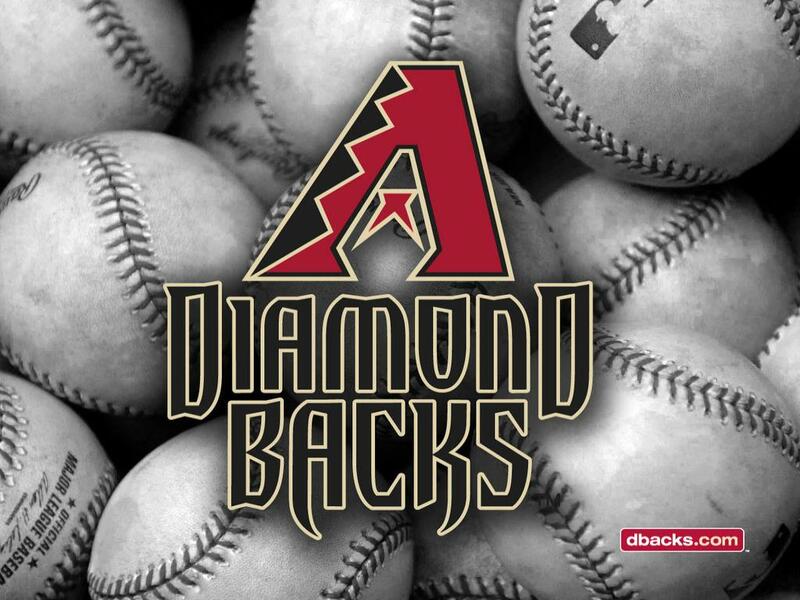 Back in 2004, the Arizona Diamondbacks had an MLB-low 51 wins. Statistically speaking, it was the worst season in franchise history and came just three years after the team won the World Series in 2001. Fast forward to 2014. Last year the D’Backs won only 64 games and for the second time in their franchise history they had the worst record in the majors in the team’s 17-year history. The year following their 2004 disaster, Arizona was able to win 77 games, an increase of 26 wins over the previous season. This year’s squad is certainly hoping for a 26-win increase in 2015; in fact, a 26-win increase over last season would put them at 90 wins and a likely post-season berth. So what can the D’Backs expect with regards to wins in the 2015 season? Let’s take a look at the teams with the worst records in the majors over the past 20 seasons (since 1995). Of the 23 teams that had the fewest wins (or tied for the fewest wins) in a season since ’95, 18 increased their win total the following year, one had the same numbers of wins, and four had fewer wins than the previous season. Of the 18 that increased their win totals, they did so by an average of 16.3 wins. That would put the Diamondbacks at 80 wins for the 2015 season. Only three teams since 1995 have gone from having the fewest number of wins in a season to winning 80 or more games the next year. Here’s a look at the seven teams since 1995 that had the fewest wins (or tied for) in the league one season and then increased their win total by 20 or more the following season. The four teams that saw their win totals go down after leading the league with the fewest wins one season: Detroit (55 wins in 2002, 43 wins in 2003); Tampa Bay (62 wins in 2001, 55 wins in 2002); Houston (55 wins in 2012, 51 wins in 2013); Houston (56 wins in 2011; 55 wins in 2012).